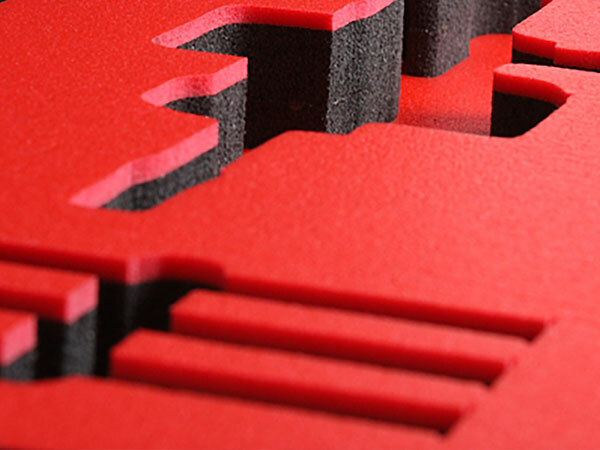 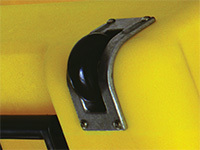 Protecting fragile and vital equipment can often be accomplished using custom-cut foam fitted to your equipment. 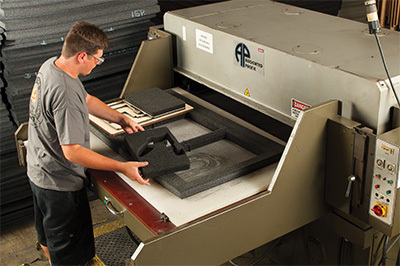 The correct foam must support the mass load and still cushion sensitive equipment from impact forces. 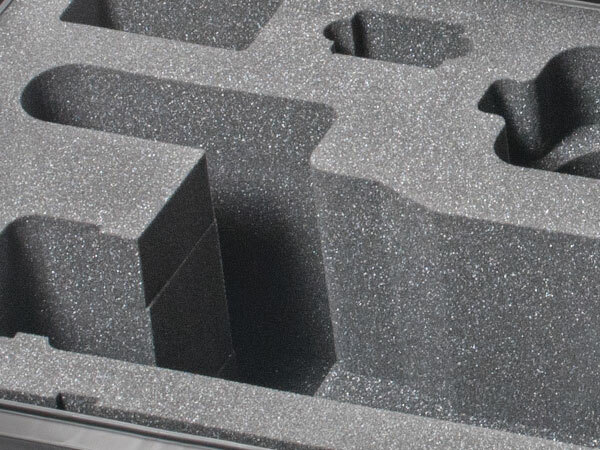 There are numerous foam properties that influence foam selection from anti-bacterial foam, which is helpful for preventing mold growth in humid environments, to anti-static foam which protects delicate electronics. 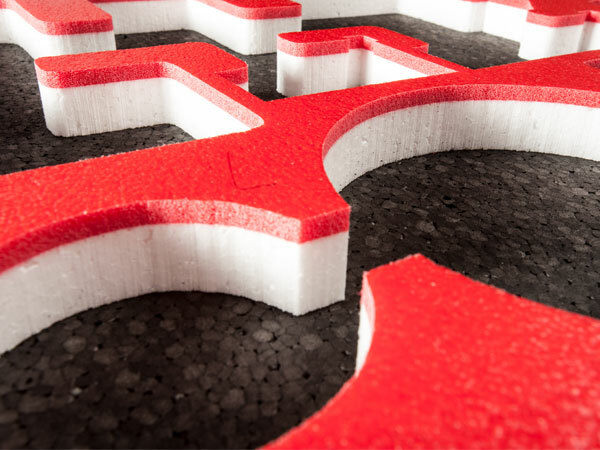 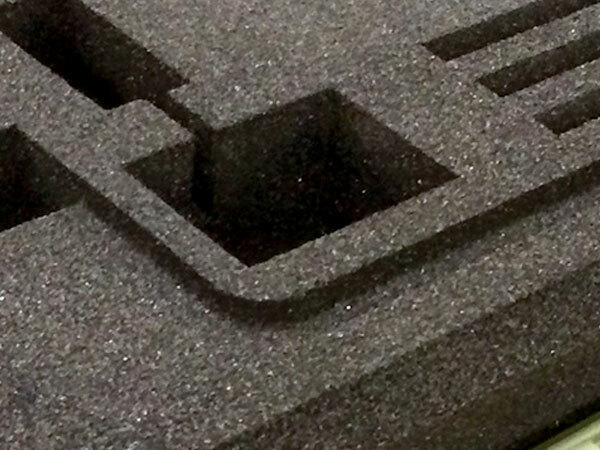 Pelican Products, Inc is proud to have pioneered many processes for the correct use of foam in technical packaging. 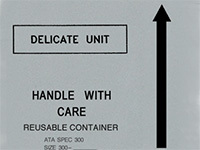 More than 40 years ago we developed the original “Fragility Curve” table, still in use around the world today. 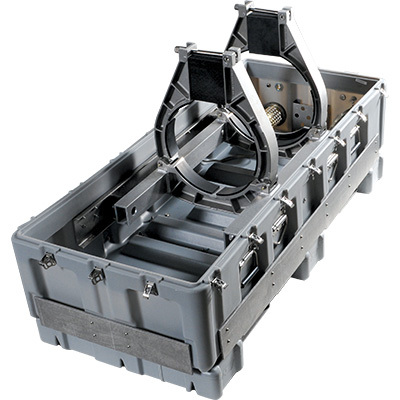 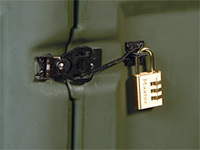 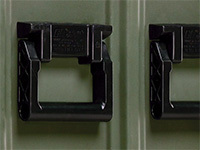 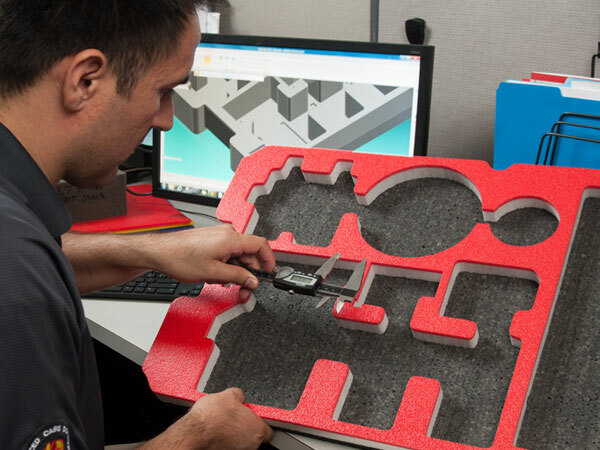 Pelican’s Case Centers are equipped with state of the art equipment for reliable, uniform foam parts. 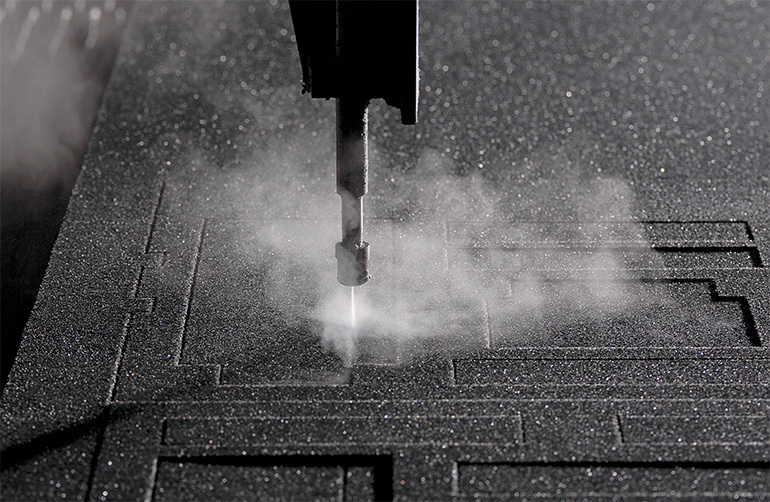 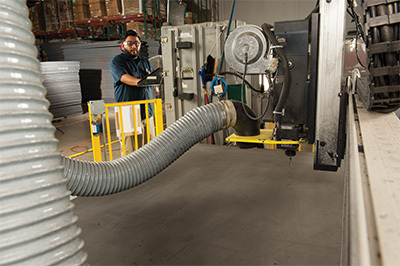 Computer controlled high speed water jet cutters rapidly produce precision “gang run” parts from foam sheets up to 8 feet wide. 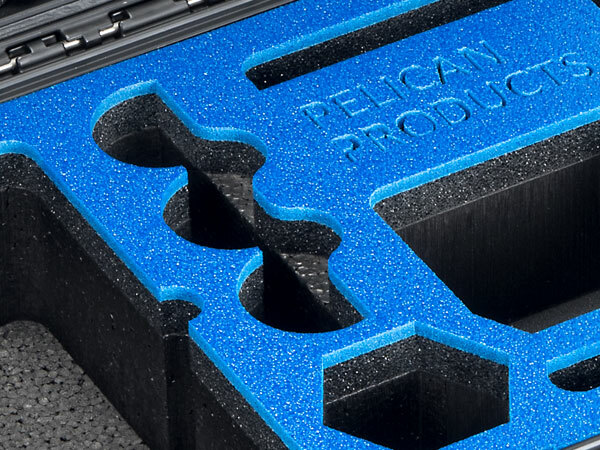 Pelican technicians use a variety of adhesives and raw materials to assemble layered foam parts into a single unit for the ultimate in equipment protection. 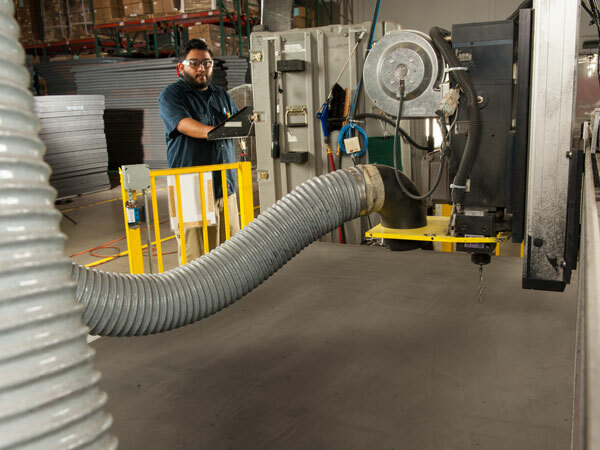 From 25 foot long helicopter blades to micro-surgery instruments, we’ve seen it all. 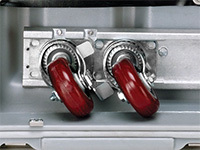 Shock from drops and vibration can be detrimental to electronics and sensitive equipment. 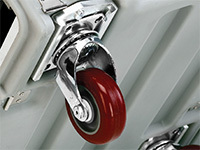 Our cradle suspension systems are custom designed to mitigate these harmful forces. 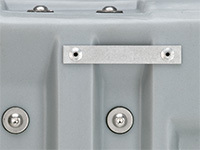 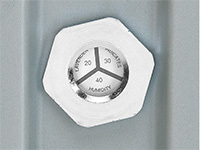 Pelican engineers can design custom solutions to protect equipment from shock and impact down to 15Gs. 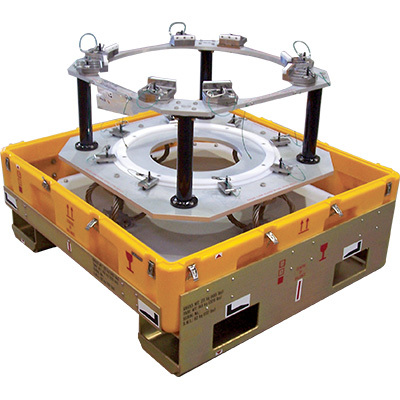 Heavy or extremely fragile equipment sometimes requires fabrication of custom deck mount suspension systems. 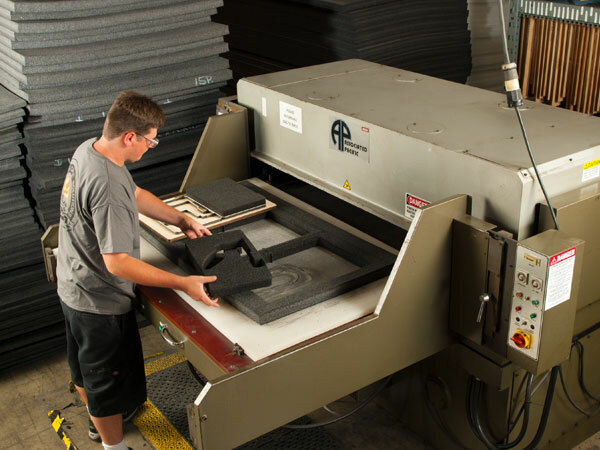 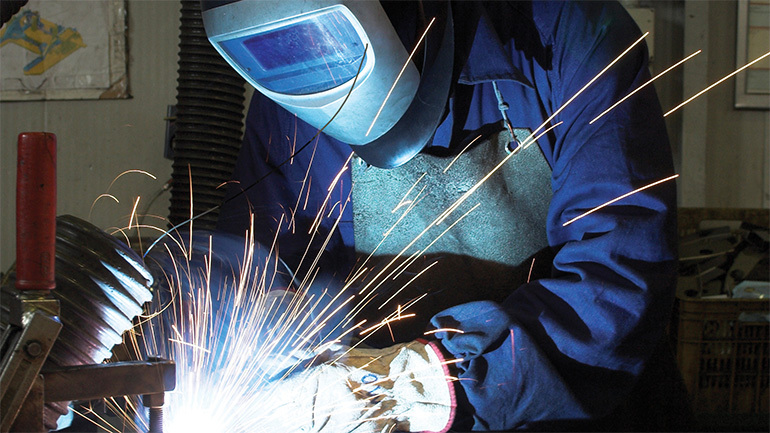 Pelican’s machine shop is world-class, with punch press, metal CNC, certified welders and finishing services demanded by the aerospace, defense and medical industries. 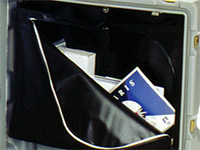 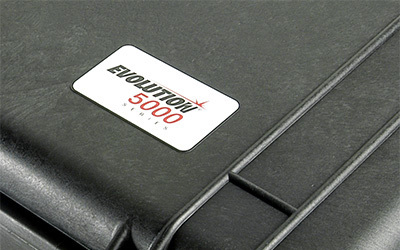 Personalize the outside of your case to match your company's branding. 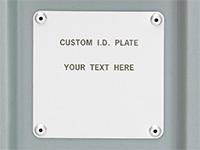 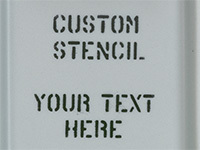 Add your company logo with our hot stamp imprint process, which is scratch resistant; or add a custom logo decal or engraved name plate. 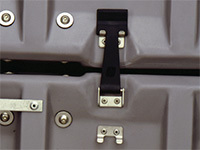 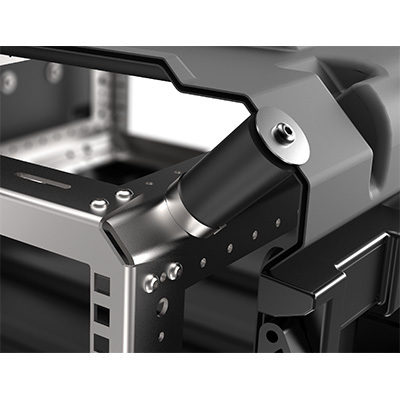 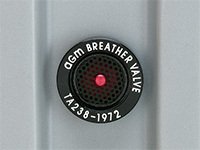 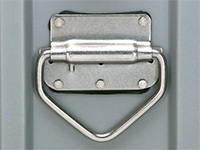 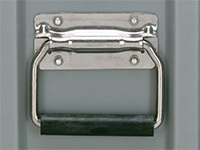 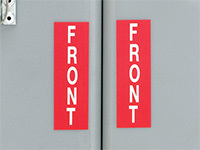 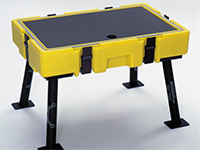 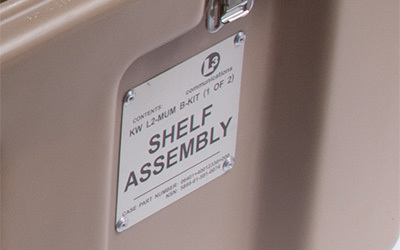 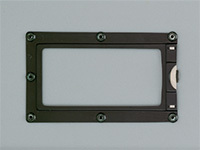 available for most Single-Lid, Deck-Lid and Rack Mount.